Being in pain is no walk in the park but many people suffer from pain daily. These chronic pain suffers are often on a host of medications to manage their issues. Thanks to technology, now they have another option. 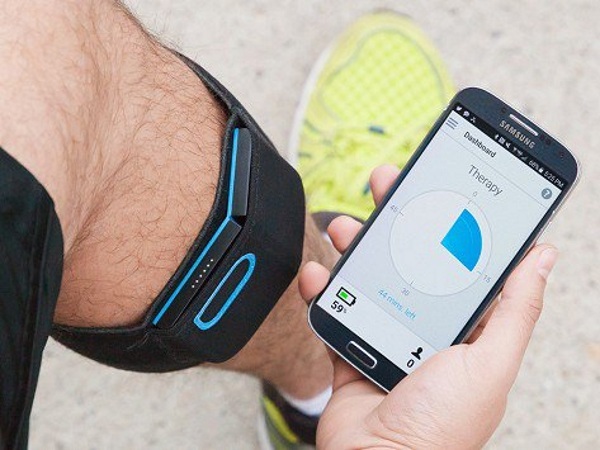 Quell is a wearable that uses TENS units to help manage chronic pain symptoms. 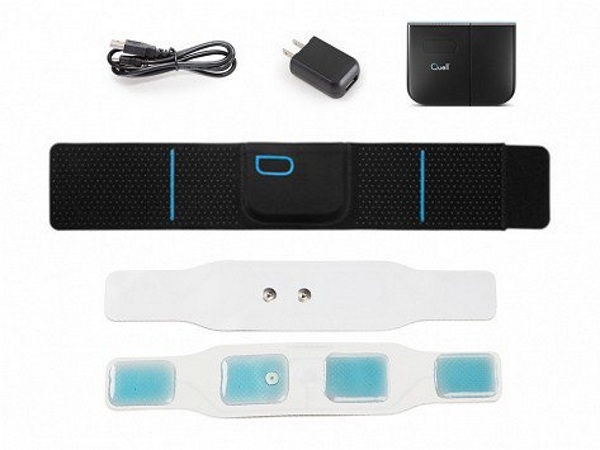 This wearable can be used at all times, even when sleeping to help relieve pain. It uses a therapy called Transcutaneous Electrical Nerve Stimulation AKA “TENS” to help cut down on the pain that chronic pain suffers endure daily. No matter where your pain is, the Quell is worn on the upper calf. The pulse it generates signals a natural reaction in the brain that may block pain throughout your entire body. It functions with a phone app that lets you track your treatments as well as the device’s battery. This doesn’t work for everyone since every body is different. Some users may get a good deal of relief from this while others barely notice a difference. Still, if you deal with chronic pain issues, this device may be worth it. The Quell is $249. $250 for a $20 weak TENS because it has a bloody App to control it.. Anyone who buys this just wants sympathy, and isn’t living with chronic pain- it recharges over USB and the electrodes are pure shite- designed only to work with specific spots on arms or legs? Pure rubbish. You literally have no idea what you’re talking about. If you took some time to research the claims they are making about the science behind it, you would realize that by affecting the nerves by the knee, it interrupts all pain signals to the brain. What on earth would make you believe this would garner sympathy from people? Because it’s visible? No one has ever seen me wear mine because it’s under my pants. I live with severe chronic pain and I only gave this a go because it was a money back guarantee if it didn’t work. It didn’t fix my health or correct my issues, but it divorced me from the pain that wracks my ENTIRE BODY. I am sorry you deal with constant pain, but your uninformed opinion on this serves no purpose.